Our sensual Ylang Ylang Roll On Moisturizers & Natural Perfumes. Shop us at @ArtistsandFleas Williamsburg this Labor Day weekend! Or, online at www.NaturallySusans.com. Need it gift wrapped? We’ve got you covered! The Jet Setter Essentials Travel Kit includes 5 (five) long-lasting, multipurpose products for your weekend getaways! Select the Avocado Salve and Roll On combination in your kit! 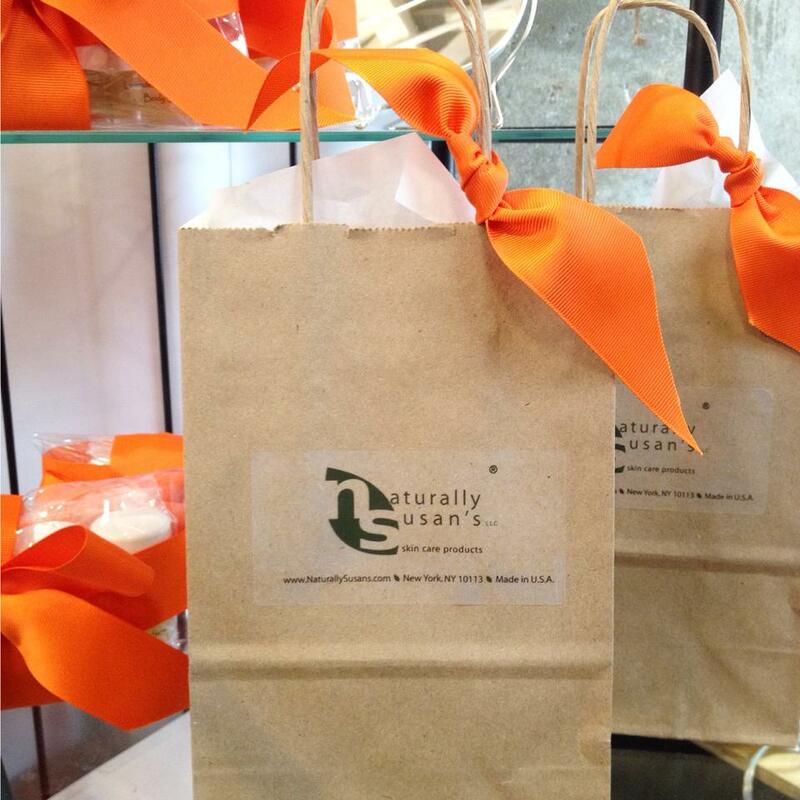 Our Avocado Moisturizer Minis Lip Balm Trios and NS Minis 8-Pack Gift Sets…they’re going to some special giftees. Some soothing Lavender Chamomile aromatherapy en route to the UK and Australia. 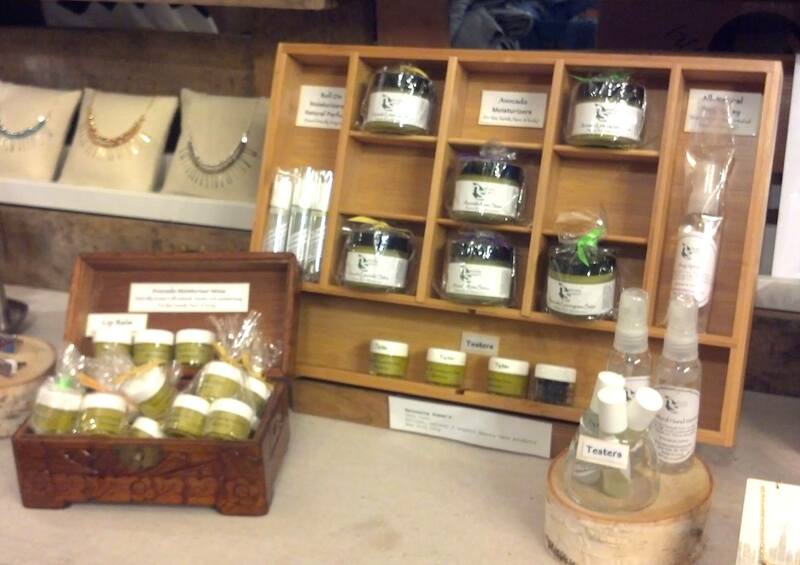 Some more of our facial serums / perfume oils and other skin care goodies are en route to Governors Island! Catching The National tonight or Amos Lee tomorrow at Celebrate Brooklyn!? 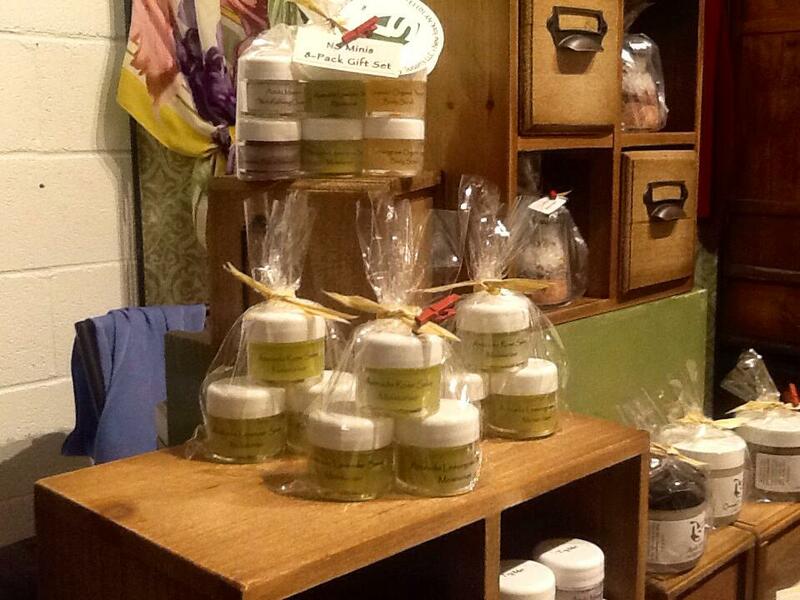 Come check out our skin care products at the Etsy NY at Celebrate Brooklyn Shop! See you there!